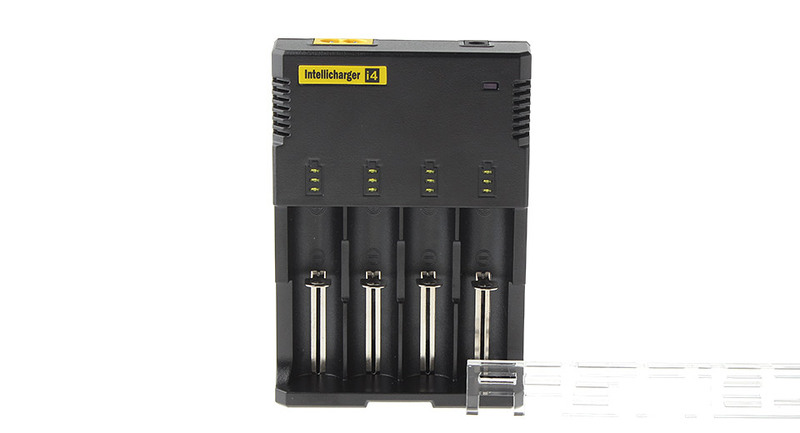 Nitecore is no longer putting serial number on the charger and its packaging. 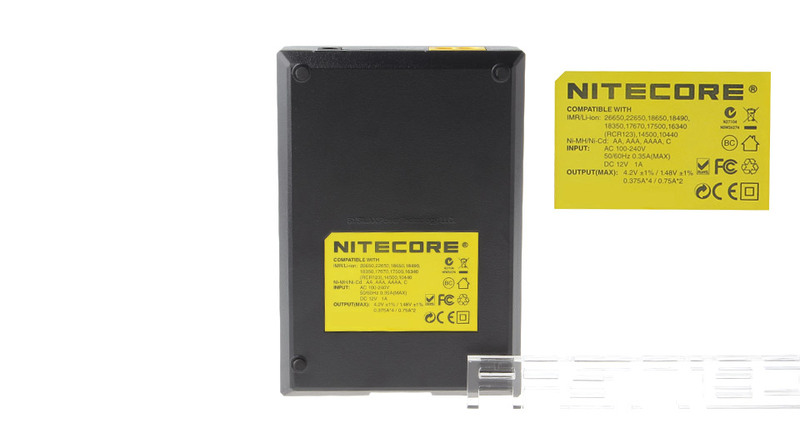 You may contact Nitecore to verify this information. 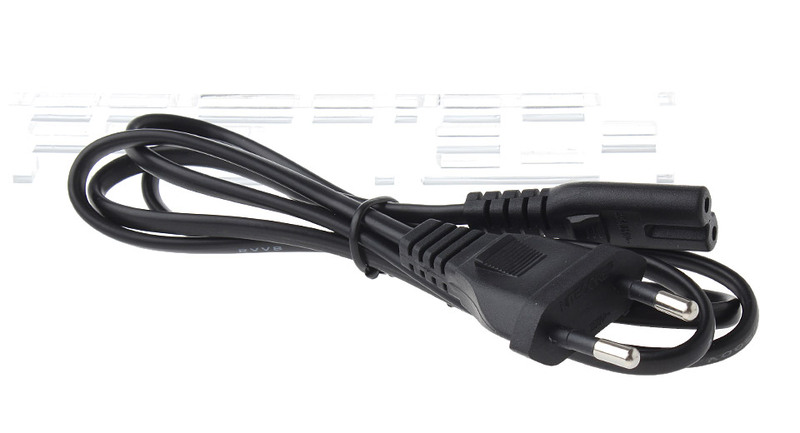 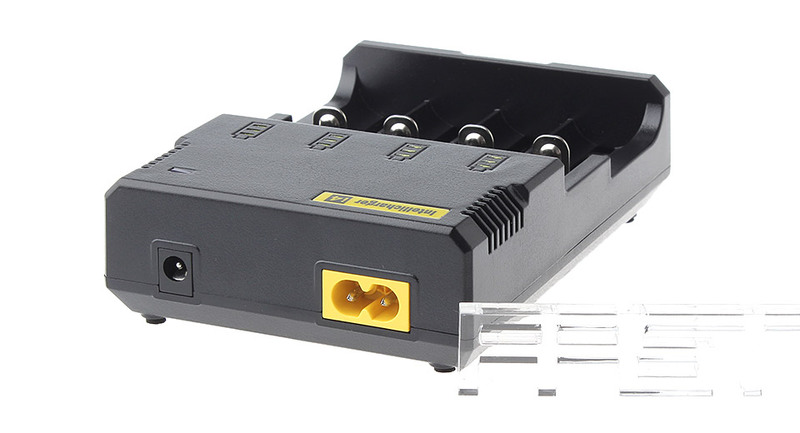 FastTech only ships genuine Nitecore chargers. 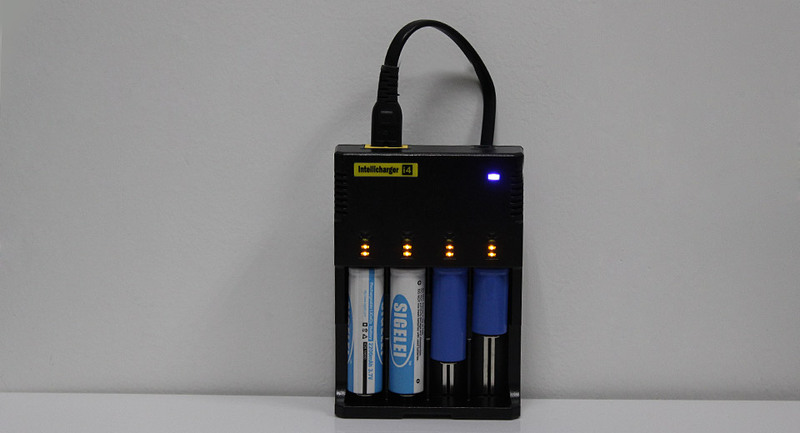 Charging is very simple, just plug in and put in batteries thats all.Can charge 1/2/3 or 4 batteries together. 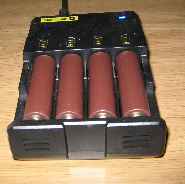 antes las vainas eran justas para baterias panasonic, ahora se agrandaron y entran sobradas !!!! 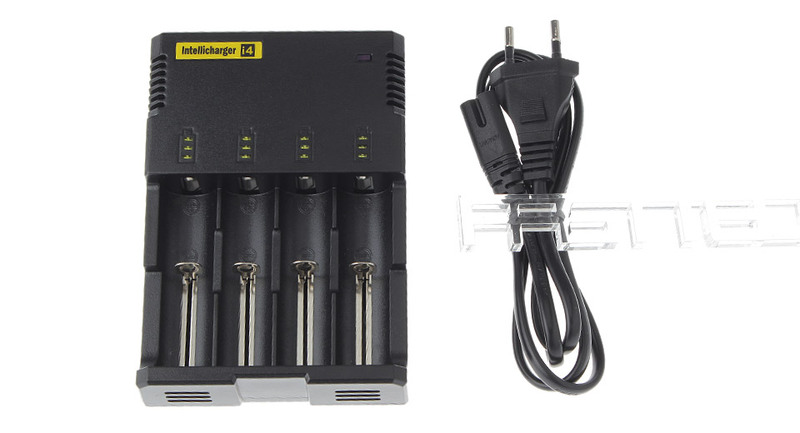 How Often do people replace their Battery Chargers? 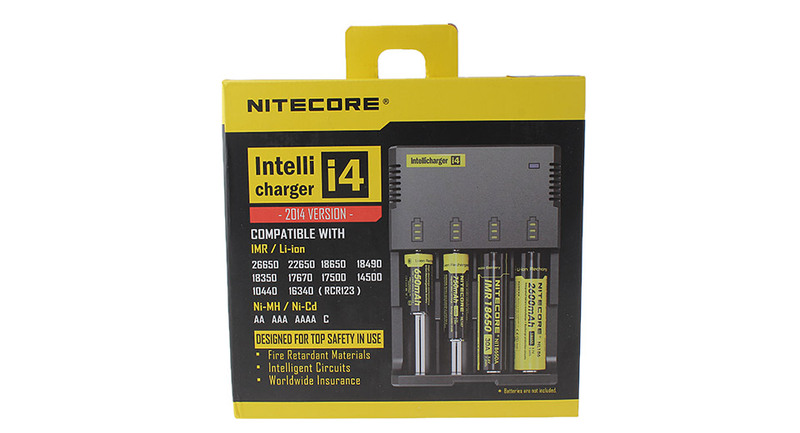 Is Nitecore I4: AC (EU) also V2?